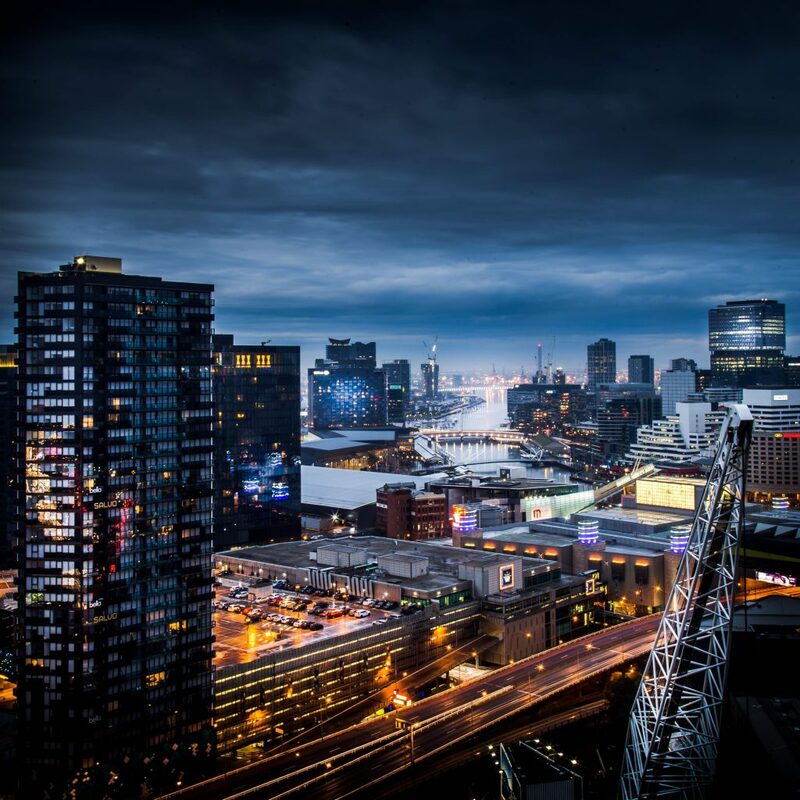 Asian logistics group ESR, backed by US private equity giant Warburg Pincus, is set to take over locally listed fund manager Propertylink in a $723.4 million deal after both sides struck a binding agreement on the buy-out, reports the AFR. The move brings to a head a series of interlinked battles about $2 billion worth of industrial and office property. The Propertylink board granted due diligence after receiving a sweetened bid from ESR, which lifted its offer from $1.15 cash per share—and a total of $693 million—to $1.20 per share. The takeover is conditional on ESR getting to a minimum acceptance of at least 50.1 per cent. The sweetened bid came after an independent valuation last month revalued Propertylink’s industrial portfolio upwards by $31 million. “ESR’s offer provides Propertylink security holders an opportunity to realise certain value for their Propertylink securities, at an attractive premium to Propertylink’s trading price prior to the receipt of ESR’s initial proposal and net tangible assets,” ESR chairman Peter Lancken said on Monday. The latest bid is part of a complicated set of moves between Propertylink, Centuria, and ESR for control of properties in the hot industrial sector, says The Australian. The Asia-based ESR launched its buyout bid for Propertylink two months ago in response to a $755 million takeover proposal that Propertylink had itself launched at the Centuria Industrial REIT, a listed fund managed within the Centuria stable. ESR opposed Propertylink’s proposed takeover of the Centuria-run fund and generated its buyout proposal for Propertylink in an effort to block that bid. PropertyLink has confirmed that with the buy-out by ESR imminent, it will not to proceed with its own takeover proposal for the Centuria-run fund. On Monday, Mr Pearce acknowledged that defensive consideration was an element in ESR’s strategy but the Asia-based platform had already planned to expand in Australia. “It was one of the factors that prompted us to move,” he said. ESR has also confirmed it plans to vote its 19.89 per cent stake against a move by Centuria to spill the Propertylink board. Propertylink owns and manages a diversified portfolio of logistics, business park and office properties, with more than $1.8 billion of assets under management.